Achieve smooth, salon-worthy makeup application with bareMinerals Good Hydrations Silky Face Primer, an ideal makeup base for dry skin. Enriched with ultra-hydrating ingredients Hyaluronic Acid, Glycerin and Coconut Alkanes, the formula replenishes moisture to the complexion to reduce flakiness and improve the application and wear time of foundation. A brightening blend of minerals give skin a soft-focus effect, which helps to reduce the appearance of fine lines and pores. In addition, skin plumping ingredients firm and tighten the skin texture for a youthful effect. Expect the complexion to be smooth, hydrated and infused with a radiant glow. Free from parabens, sulphates, fragrances and oils. Non-comedogenic. 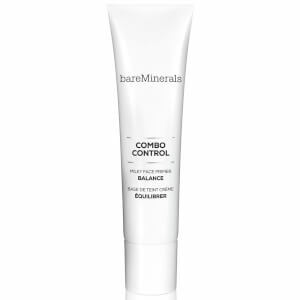 Having used Bareminerals face primer for years I needed something more hydrating for mature skin. 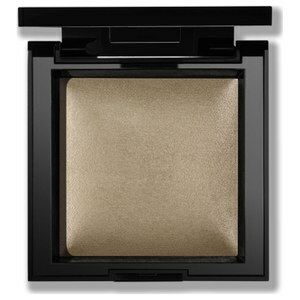 This product is amazing and is the perfect base for makeup. My skin feels very smooth.